Unit with 2 bedrooms and 2 bathrooms. Features: Two assigned parking spaces and wood burning fireplace. Beautifully landscaped complex with pool and clubhouse. 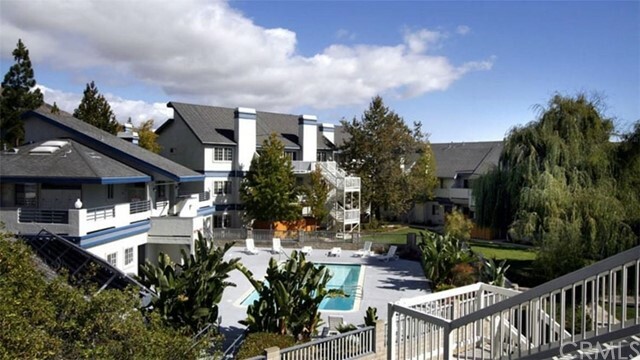 Located near Sinsheimer Sports Complex, parks, schools and public transportation.